This long standing Essex family business had just refurbished an industrial unit they own for new tenants who were due to move in the following week when they suffered a break in. The intruders systematically stripped the property of all wiring and copper pipework leaving the premises to flood. surrounding materials. 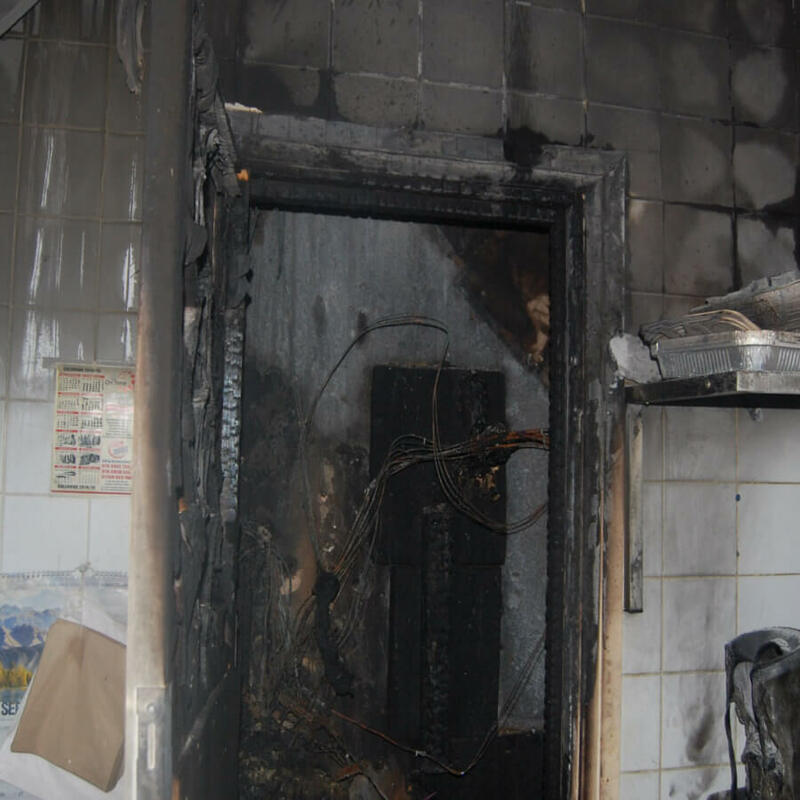 The restaurant suffered severe heat and smoke damage leaving it unsafe for use. Mr Chow’s restaurant was gutted by a blaze that started from a faulty electrical appliance. The insurer’s forensic team went in to look for any indication that the insurance company could repudiate (kick out the claim) on a technicality relating to a warranty on the policy. We successfully argued against this element and got the claim paid. 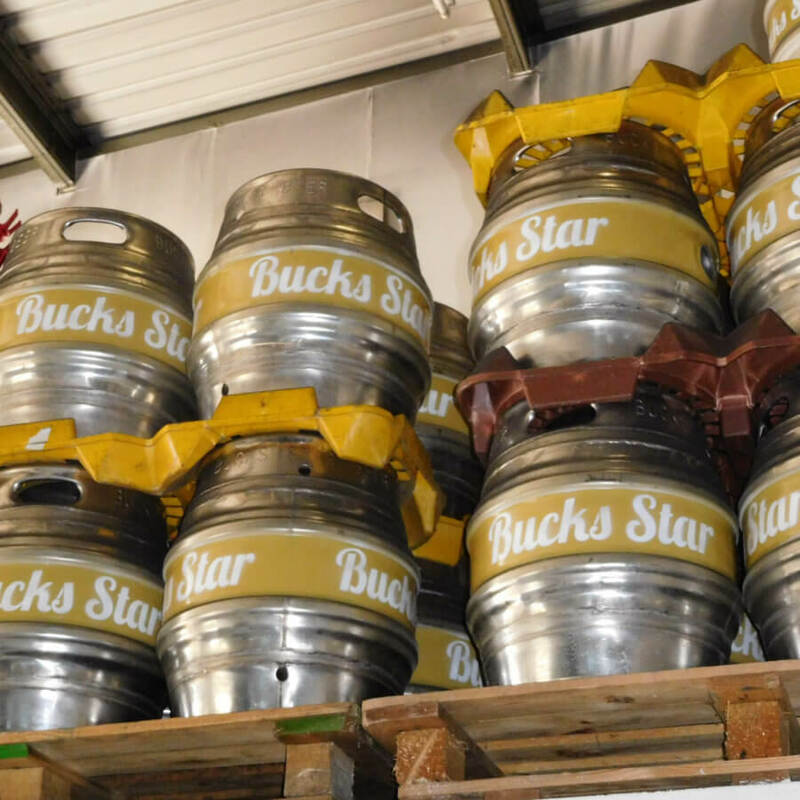 Following a major fire in an adjacent building the newly formed Bucks Star Eco Brewery thought that years of planning and investment had come to an untimely end after the neighbouring fire had spread to their own building. An Eco project that had attracted European investment only 8 months earlier was faced with an exodus of customers and destruction of specialised equipment that was diffcult to replace. Datis the proprietor who had heavily invested in the project and taken extensive training to become a master brewer feared the worst. “It’s a disaster, I’m heartbroken to think that I had achieved so much in such a short time, even creating an award winning beer from rare hops I’m faced with starting all over again” . and machinery and resource replacements equipment from the original installers. Datis was previously a financial contract lawyer and believed he had a reasonable skills in negotiating the business interruption aspects of the claim, especially as he had a background in contract finance, he had this to say.